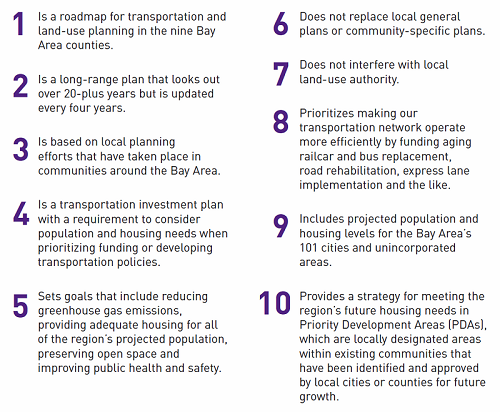 Plan Bay Area 2040 – planning for the future of the nine-county San Francisco Bay Area. Hills of the East Bay Regional Park District. Plan Bay Area 2040 is the strategic update to Plan Bay Area 2013, and it builds on earlier work to develop an efficient transportation network, provide more housing choices and grow in a financially and environmentally responsible way. Plan Bay Area is a roadmap to help Bay Area cities and counties preserve the character of our diverse communities while adapting to the challenges of future population growth. Plan Bay Area is a work in progress that will be updated every four years to reflect new priorities. 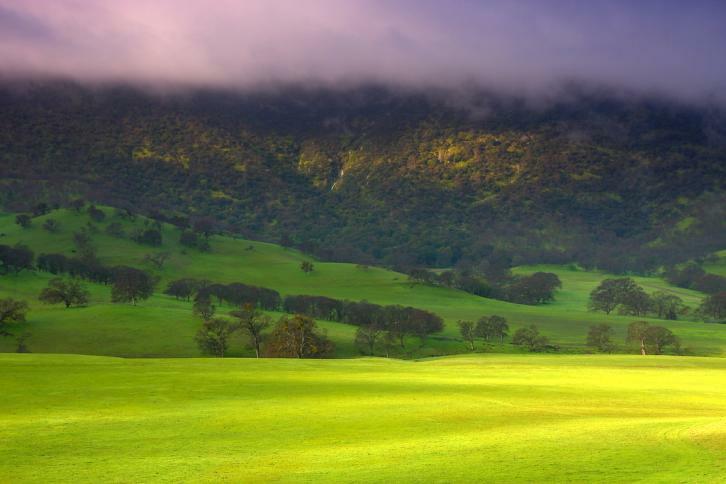 By planning now, we will create a Bay Area we will be proud to leave to future generations. But we can’t do it alone. We need you—the 7 million of us who call this nine-county region home—to participate, to comment and to help innovate as we work together toward building a prosperous future for the Bay Area. Learn more about how you can get involved and sign-up for our mailing list.